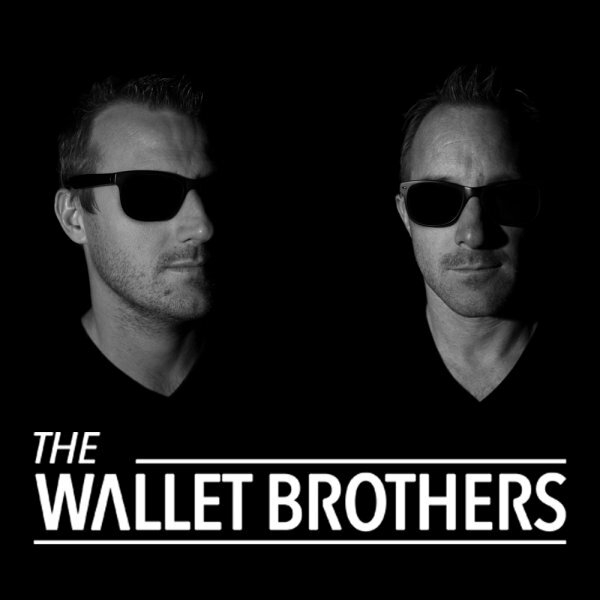 The Wallet brothers, Florian and Guillaume, are two brothers, native of La Ciotat and La Reunion. Children of parents globe trotter, they spend their childhood between studies and travels. Always fascinated by electronic music, they receive their first mixer in French Polynesia, when they settle there in 2008.